RARE FIND IN COOPER CITY'S EXCLUSIVE INDIAN POND! 6 large bedrooms plus den. Flowing floor plan loaded with close to $300,000 in upgrades and updates. $75,000 roof is less than 5 years old. $55,000 of impact windows and doors. Live in luxury with the hardwood and marble floors, high-end lighting, gorgeous window treatments and more. Impeccably maintained by original owner, this is a turn-key home. Huge master retreat complete with sitting area, bonus room (currently used as gym) 2 large master closets and updated bath. This beauty is light and bright with abundant windows and soaring ceilings. Large covered patio overlooks perfectly landscaped builder's acre with sparkling pool/spa and lighted basketball court. 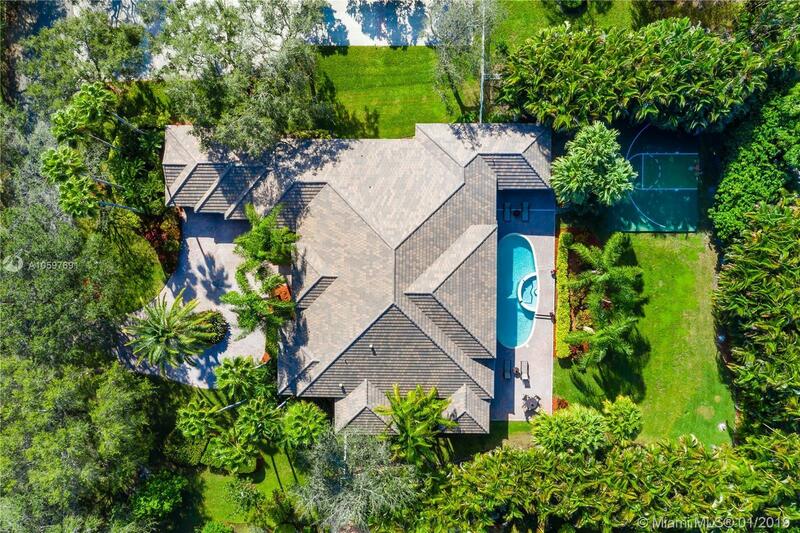 Card gated community with EXCELLENT Cooper City schools & private location.